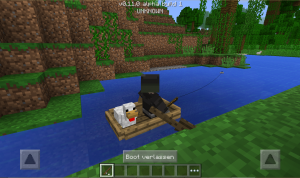 Pocket Edition getting skins, chicken jockeys, more! We’re bringing loads of new features to Minecraft: Pocket Edition. Skins! Fishing! Cool boats that support the transportation of wolves. 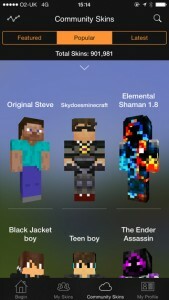 Skins are the way you change the appearance of your Minecraft character. Instead of looking like Alex or Steve, you can roll with a different vibe, like a butcher, dog, or plumber. Skins are purely cosmetic – they don’t affect the way the game plays or give you any special abilities. But… but… I don’t want to give you money! That’s fine. There are a few ways to change your skin for free. Upload a skin from the internet. Use a search engine or Minecraft skin website to find one, then upload it to Minecraft: Pocket Edition. 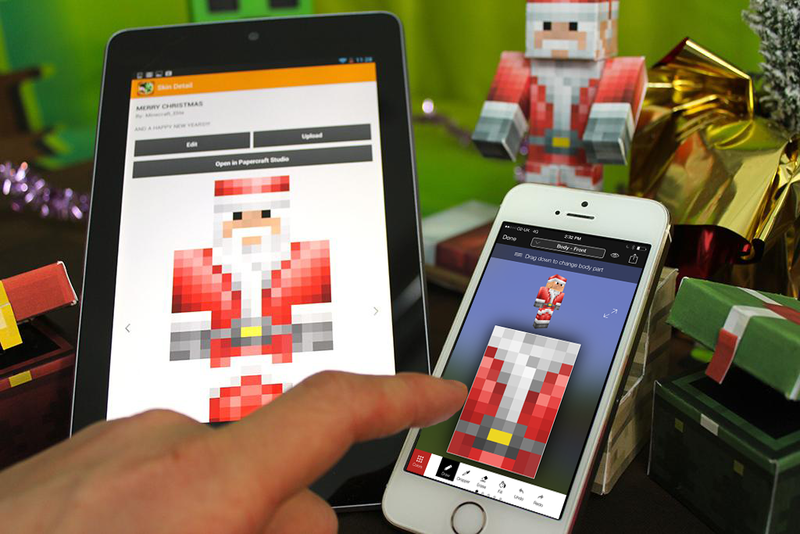 Create your own skin using the fantastic Minecraft: Skin Studio or your favourite piece of image editing software. Then upload it to Pocket Edition. Use one of the free skins available in game. I want to give you money! Now we’re talking! Bundles of paid skins will also be available. Each pack will contain around 20 skins, and will cost $0.99/€0.79/£0.79. 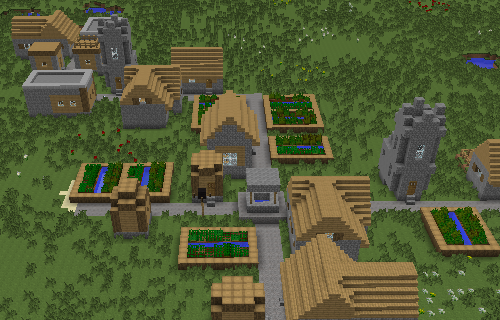 Our first two: City Folk and Town Folk have been designed by the talented, kind, and pixellated Army of Trolls. We’ll also give away a few free skins when each pack releases, just like on console. I don’t want to change my skin! That’s fine with us. We’re not going to push skins – free or paid – on our players, even though they’re super cool and you should probably get involved. We’re submitting our newest update to Pocket Edition this week. It’ll hit all versions of Pocket Edition once approved by our buddies at Apple, Android, and Windows Phone. I don’t give a monkey’s about skins. Anything else? That’s it for now, people. Continue to have fun playing Pocket Edition, please. And have a nice day! We have released a new version of Minecraft 1.8, called 1.8.5, which is now available for download in your launcher. This release fixes a few reported security issues, in addition to some other bug fixes. This version is fully compatible with all previous 1.8 versions, but it is still highly recommend to update to 1.8.4 as soon as possible. We have been hard at work these last few months working on the new Pocket Edition version. Now we have released a beta version for you guys who has bought the game through Google Play. Please make a backup of your existing worlds. You can find a small tutorial in the links below. Android device that can run Minecraft Pocket Edition. Minecraft: Pocket Edition Android purchase from Google Play Store. The app will be automatically downloaded and installed on your device. It can take a few days after joining the beta (and after we release an updated version) before you get it, please be patient. Have fun and report any bugs you find. Please check the Known Bugs section before you post. If you want to go back to 0.10.x, just leave the Google+ group and wait a little while for the game to revert. How to report a bug! 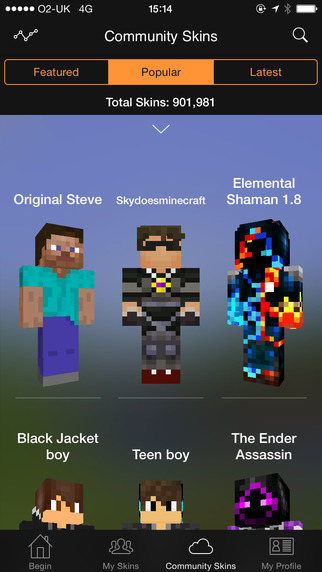 It’s now available through the Minecraft launcher. Finally, after many weeks of development and seven pre-releases, Minecraft 1.8.2 is ready for release. It is now available in the Minecraft launcher and the server can be downloaded from the Minecraft website download page. Only minor changes were made since pre-release 7 which was available since Monday. Version 1.8.2 is also fully compatible with all previous server versions (1.8 and 1.8.1), but we recommend to update to 1.8.2 as soon as possible to benefit from all bug fixes and improvements we made in the game. The longest running series of pre-releases is airing its final episode today. We are getting close to the release of Minecraft 1.8.2, here is just one more snapshot to make sure we did not break anything with our latest bugfixes and performance tweaks. If everything goes as planned, version 1.8.2 will be released on Thursday, 19th of February 2015. Yes, it’s true! In the near future you will be able to change your Minecraft in-game name. We plan to make name changing available on February 4th. What do I need to do this? Will it cost money? The only thing you need is a Mojang account. 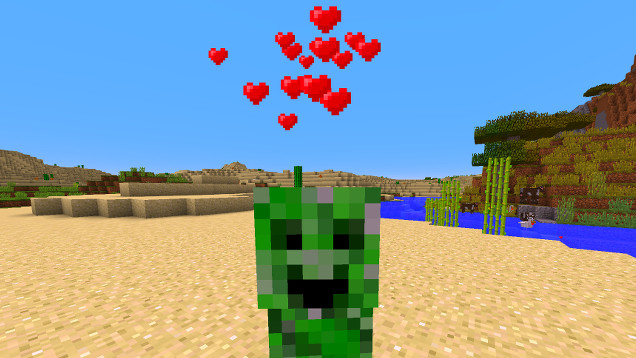 If you currently sign in to Minecraft with an email address, you’re all good! Otherwise, you can migrate your old Minecraft account here. There are no other requirements, and it doesn’t cost any money. It sounds good! Where can I do it? Just head on over to your Mojang account page! Once the feature is made available you’ll see a “change” link next to your Minecraft name. No. There is already somebody called Dinnerbone and names are still unique. You can’t have the same name as another player; they will have to change their name for you to be able to take it. 37 days after they change their name, the old one will become available. What about all those unpaid usernames from so many years ago? We will be freeing up all those old unpaid usernames when the new name changing feature is released. If you have an old unpaid name that you’d like to keep, there’s still time to buy it! Read this help article to learn how. Can I change the capitalisation of my name? Does this mean that I can pick a new name every day? No. After changing your name you have to wait 30 days before you can do it again. What if I change my name and then realise that I don’t like it? Can I change back to my old name? Yes, you can. You still have to wait the 30 days though. Ask your mod maker/server owner. Mods should be able to support this system easily and most already do, but we aren’t responsible for mods or servers! 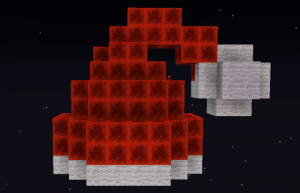 You are currently browsing entries tagged with アップデート at minecraft.